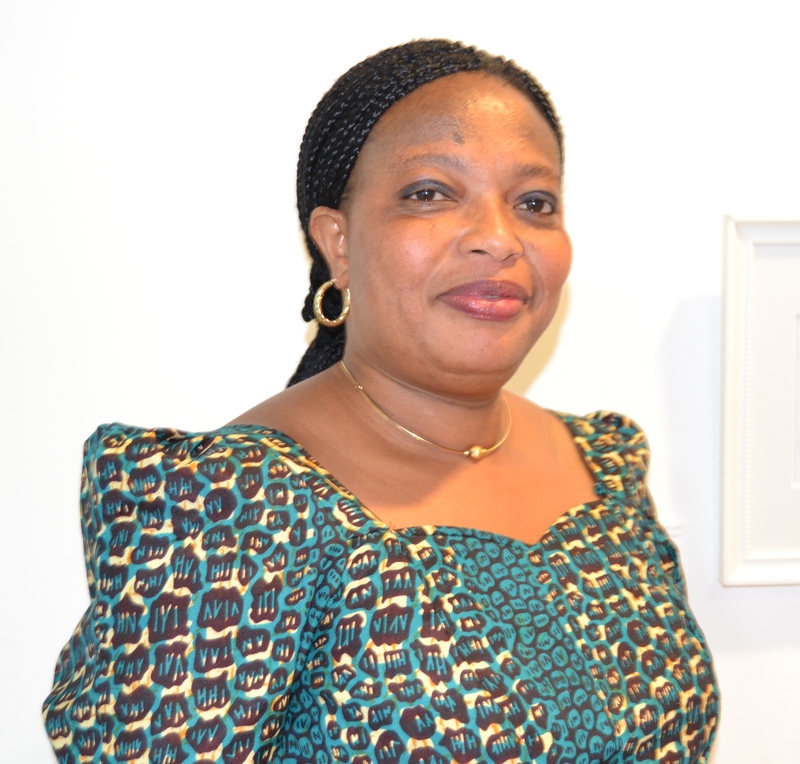 Franca Aimufua is the CoC Coordinator for Welfare and Hospitality. She is a professionally trained and experienced Caterer & Health Care Assistant. Franca has great passion for soul winning. She is a gifted caterer and event organiser, specialising in African cuisine. She lives in Bradford in West Yorkshire with her husband and two children. She is available on contract for preparing assorted party dishes and managing refreshment in special events.